Neat-Oh ZipBin Review & Giveaway! I don't know about you but my daughter has a lot of toys. She also loves to take them out and about. I honestly don't mind but her toys then can get lost or left in the car. This part I don't like at all. 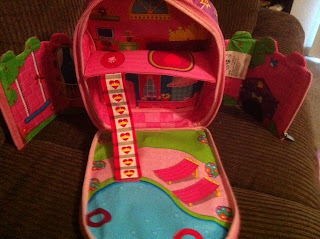 What if there was a neat way to travel with those toys AND have your children be able to play with the case as well? 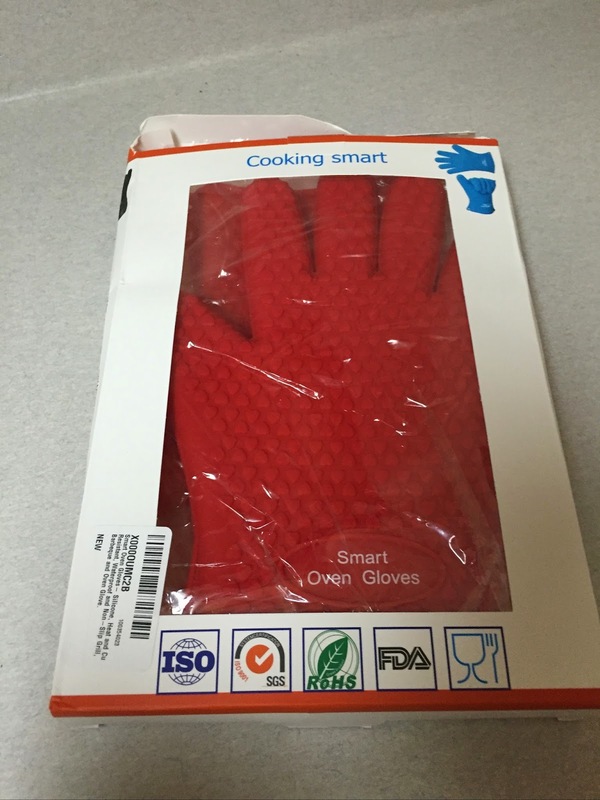 Look no further than Neat-Oh ZipBins! ZipBins were created by a parent who was frustrated by her child who loved to play and make a mess with his toys. No parent or child likes to clean up a mess of toys so ZipBins solves this issue. What if a toy bin could unzip into a play mat and then zip back up once play time was finished? 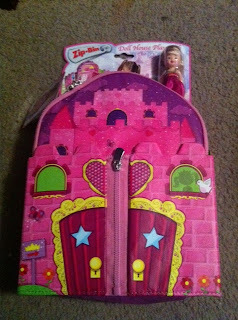 I was blessed to receive the Neat-Oh ZipBin Doll House Bring-Along Backpack. I knew that this would be perfect for my daughter. 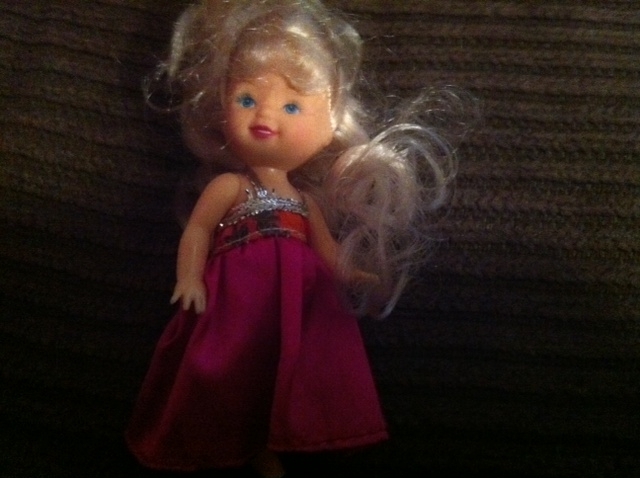 This particular item comes with a little doll as well. This is how it arrives right out of the box. I knew my daughter would just love it. My daughter has an Autism Spectrum Disorder so while she just turned 7, she does tend to sometimes like toy items that are designed for children who are a little younger. When I first showed her this, she squealed with excitement. The rest is pretty much history lol. She's been playing with this ever since! She loved the little doll that came with the set and she pretends it's the dolls castle. 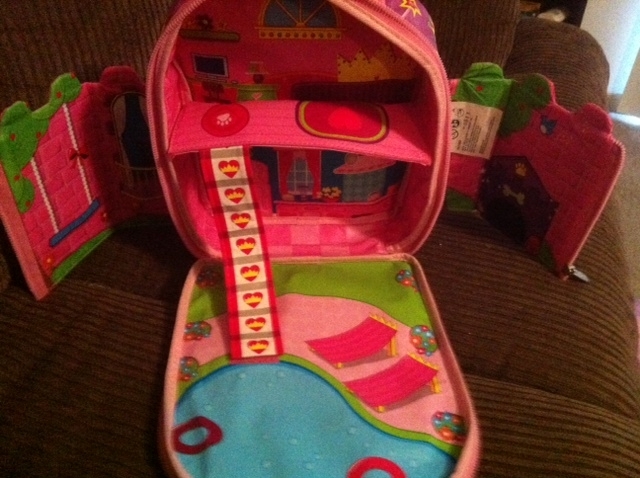 She also uses some of her other toys like Littlest Pet Shop pets with this set. The backpack is high quality and super durable, which as a parent, I can appreciate. I don't want something my child can play with heavily and have to constantly worry that it will break or fall apart. My daughter has been playing with this set and taking it out and about for a couple weeks now and it still looks brand new. I know she will get great use of this for a long time to come. Speaking of out and about, she can put a few toys inside, zip it up and off we go. No more lost toys in the car, at the Doctors office or while visiting Grandmas house. 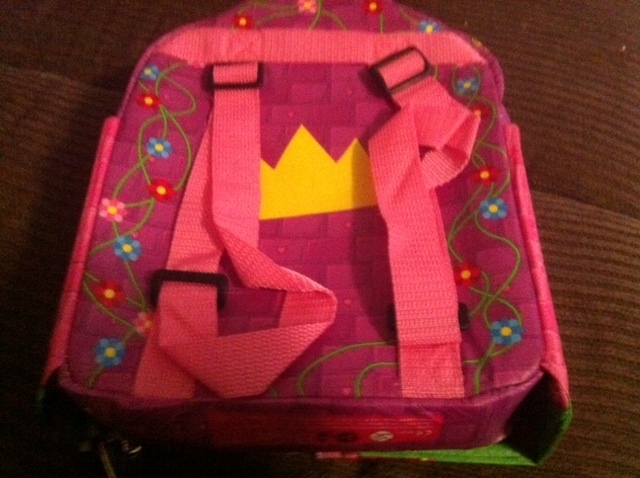 I did have to adjust the straps on the backpack for it to fit my daughter properly but that was easy peasy. 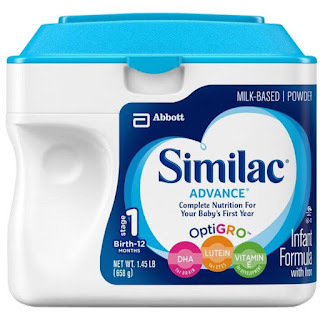 I highly recommend this ZipBin product and I am sure whatever product you choose, you would be as thrilled with it as I was with the product I received. With Christmas right around the corner, one of these would make a great gift for any child! One winner will receive any Neat-Oh ZipBin of their choice! Just follow the directions on the Rafflecopter form to enter. Love the dino play mat! I love the Farm Small Play Set for my nephew. This would be perfect for him since he's always going to different doctors' appointments. My favorite is the Lego Racer ZipBin Tool Box Play Mat. I like the Doll House! !